The next generation of Epsilon 1 X-ray fluorescence (XRF) spectrometers has been launched by Malvern Panalytical. This compact yet powerful instrument enables fast and reproducible elemental analysis – but now with greater flexibility and precision. 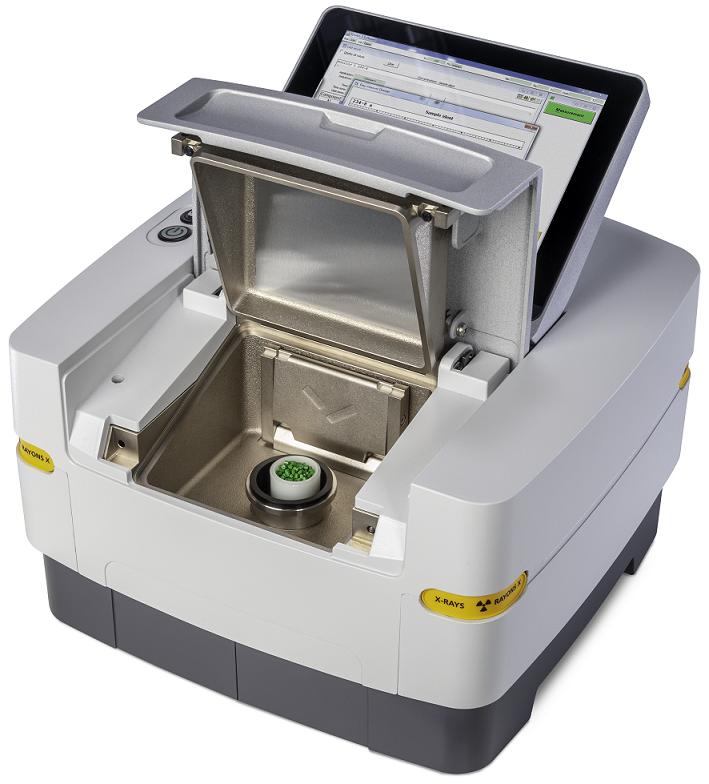 The comprehensive upgrade has focused on harnessing all the power and sensitivity of a larger benchtop XRF instrument in a truly compact system – the new Epsilon 1 has a footprint of only 0.15 sq m. The instrument’s size, along with its robust new design, makes it ideal for use in the field. The upgrade to the Epsilon 1’s precision has been enabled by the integration of a high-power X-ray tube and a new detector, which together deliver a threefold improvement in sensitivity, along with rapid measurement capabilities. Trace metals in pharmaceuticals, foods, soils, and metal ores can now be quantified more quickly and accurately than ever before in an instrument of this size. The system’s robust design prevents damage to its analytical heart by dust or oil, and ease of operation has also been improved, with the addition of a brighter touchscreen. For out-of-the-box simplicity and functionality without costly and tedious setup procedures, Epsilon 1 is available in a number of pre-calibrated versions that are dedicated to specific applications. The Epsilon 1 Lube Oil delivers ASTM 6481-compliant elemental analysis of unused lubricating oils; the Epsilon 1 Sulfur in Fuels quickly quantifies sulfur content in fuels according to ASTM D4294-10 and ISO 20847; the Epsilon 1 Academia enables rapid characterization of unidentified samples, using Omnian software for standardless analysis; and the integrated camera in the Epsilon 1 for Small Spot Analysis simplifies the investigation of very small objects, inclusions or inhomogeneities.